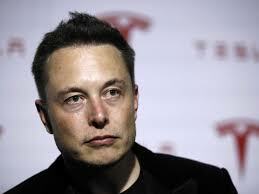 a, Elon Musk ha inferto un colpo mortale agli speculatori che da anni scommettono sul crollo di Tesla? La partita si è riaperta dopo che il patron ha fatto impennare il titolo annunciando che potrebbe ritirare le azioni della Borsa, pagandole 420 euro l’una. Un prezzo molto vantaggioso. Ma l’annuncio ancora una volta è stato fatto in modo irrituale, con un secco tweet, scatenando polemiche a non finire. Oltre a un’indagine della SEC, l’autorità che viglia sulla Borsa americana. Sulla vicenda, per gentile concessione dell’autore, pubblichiamo un articolo di Carlo Ombello, un esperto italiano che vive e e lavora a Londra. L’articolo, in inglese, è pubblicato nel seguitissimo blog di Ombello, opportunityenergy.org, e sul portale CleanTechnica.com . Tesla shorts may be in for a treat, as Elon Musk has just set the stage for an unprecedented “burn of the century”. By now, everybody knows Tesla’s CEO set Twitter and financial media on fire last Tuesday as he revealed his plan to make Tesla private, withdrawing it from the stock market at a guaranteed $420 per share, or 20% over the price at the time of the announcement. Importantly, Musk also clarified that funding for the buyout is already “secured”: a crucial, jaw-dropping detail which implies tens of billions of dollars would be ready to change hands should the deal go ahead. Such a bombshell announcement could not go unnoticed, as was the case for last week’s anticipated Q2 earnings call that saw Tesla shares skyrocket by about $50 in one day to ~$350. Musk’s Twitter following is over 22 million people, which means within seconds – via smartphone notification – I knew, journalists knew, everybody knew. The stock market reaction was wild, as could be expected, sending shares near all-time highs just below $380 by day end, after dramatic trading hours and a temporary suspension. The jump was also helped by prior news from the Financial Times on the same day about Saudi’s recently acquired stake of 3-5% in the company, seen as a big sign of confidence in the company (could the two consecutive news be related? too early to say). It’s just the latest chapter in the years’ long poker game that has seen Musk winning several hands against Tesla shorts, but with no final knock-out. This time though, we may be witnessing its final stages as Elon goes all-in on his challenge to shorts. Given the stakes at hand, it’s hard to anticipate an outcome that won’t see either party compromised in the end. If you don’t believe Musk’s intentions are true, as Tesla shorts would, simply go on and read what any major financial news outlets are saying, you’ll get a fair idea of the skepticism surrounding the plan. To sum it up, it’s almost impossible. Not only that, but the whole Twitter-storm must have been an unchecked spur-of-the-moment thing, one for which he will pay dearly. The SEC has since been asked to investigate Musk’s announcements for potential stock manipulation (interesting thought, coming from typically manipulative shorts). This in turn means that further clarification on the proposal should be expected any day by way of Musk or Tesla’s board, which is indeed now scheduled to meet next week. One thing is for sure, commentators the world over are confused by Musk’s tweets and the shorts they are interviewing don’t even want to ponder the potential consequences on their bets, if Elon was indeed telling the truth. While Musk has been warning against shorting Tesla for years, he’s never been as determined as over the past few months, starting in May (see above tweets) when he quoted reports from S3 Partners showing progressively low supply of stock for shorts to cover, and hinted at an event bigger than VW’s 2008 short squeeze, something I would picture as a financial “Supernova”. 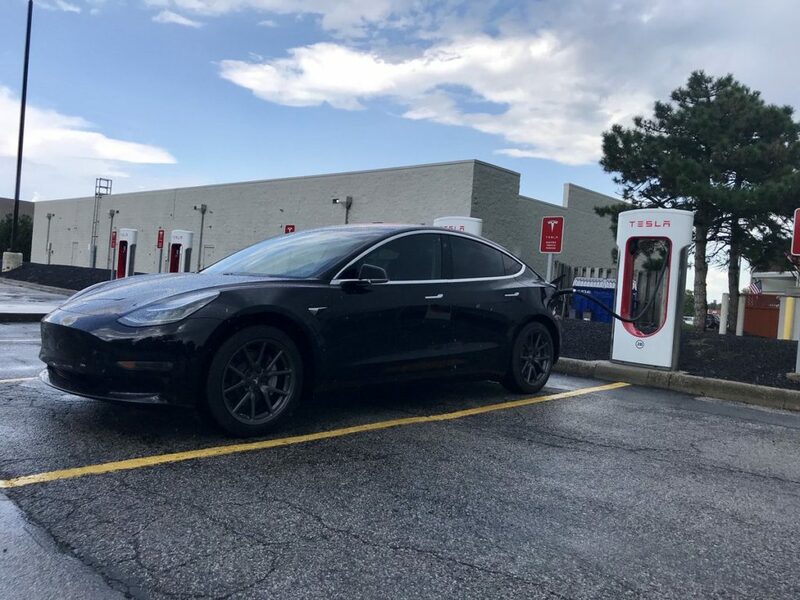 All these warnings, including a following June tweet giving three weeks to shorts – Elon time – before their position would “explode”, have come at a time when the carmaker has successfully ramped up production of its more affordable Model 3, a car now on the verge of becoming the best selling EV in the world. 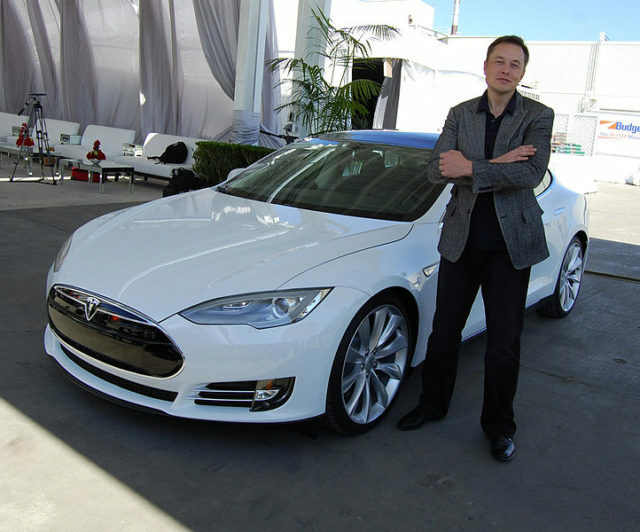 Tesla has also made substantial efforts to turn to profitability. We already know that since Q2, despite an average weekly production rate of just over 2,000 cars per week during that period, Model 3 has already turned to slightly positive margins, and Tesla is now guiding over 50,000 units in Q3 (or about an average 4,000 Model 3s per week), which should translate in 15% gross margin for Model 3. Musk clarified that, in the absence of external “force majeure” events, the intention is to become profitable from Q3 onwards every quarter, with Model 3 margins increasing to 25% over another six months. Recent upbeat news on production progress and looming profitability have already helped Tesla stock heading higher. This week’s tweets have then set the stage for something much clearer. Musk has now set a minimum threshold for a possible short squeeze at $420. Should the next few days pass without feedback on the plan, Musk will seriously expose himself to severe consequences over his words. Should we instead see confirmation of Elon’s intentions and formal backing from Tesla board, possibly with identified investors for a private plan, shorts will be in for a nasty surprise. Is it so difficult to fund Musk’s proposal? While certainly unprecedented in its size, this financial operation is not as far-fetched as many are trumpeting. A very good Seeking Alpha article on the subject, titled Tesla: How Much Cash Should It Realistically Secure? (ironic source, I know) elaborates on how such a plan could easily find appropriate financial backing, with some $30 billions on the line or less, none of which from the usual banksters. A summary that is remarkably similar to that of a Cleantechnica article by Maarten Vinkhuyzen, How Musk Could Fund Taking Tesla Private, who separately went to show how $0 to $29 billion could suffice, and with plenty of potentially interested parties. Then what? If Elon Musk has engineered a similar or better deal, Tesla stockholders will know they have an assured value of $420 per share, which is the price the stock will quickly align to as the plan is confirmed. A minimum loss threshold for shorts. As many will hold on to their shares, availability on the market will plummet, while shorts finally scramble to cover 35 million borrowed shares (~25% of the total), bidding for unavailable stock. What happens next is a wild guess, Elon clearly stated this would be bigger than VW’s squeeze, which saw shares quintuple in value over few days (from €200 to €1000) as 12.8% of stock was borrowed and needed cover, leaving some hedge funds obliterated before stock retraced. 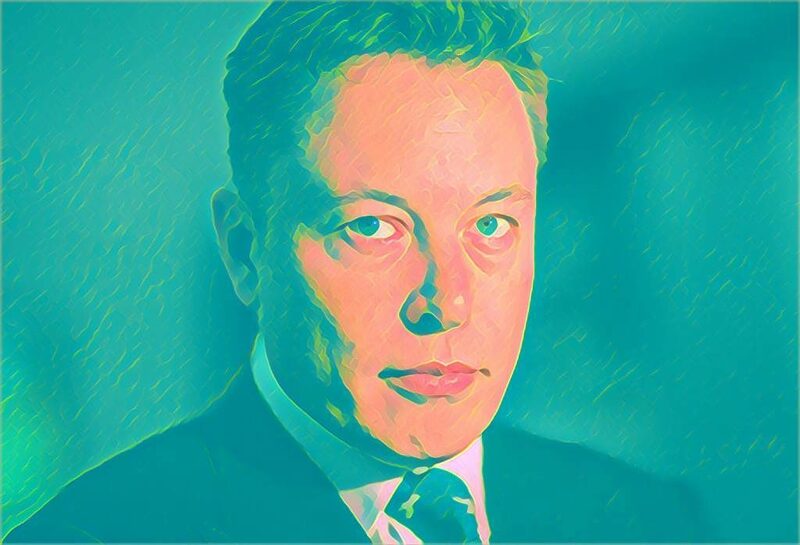 So if Musk has genuinely designed a plan for the squeeze of the century, we may be about to experience a once-in-a-lifetime, astronomical… sorry financial, event of epic proportions. Wanna know someone who got burnt with VW? David Einhorn of hedge fund Greenlight Capital, who accidentally has just received a box of short shorts from Elon Musk (err, actually from a real-shorts seller, Chubbies). The irony!